Do you remember the holidays taken when you were young and carefree? I do. Two weeks of lying on the beach, making my transparent, corned beefesque skin just a little bit more freckly, downing shots of unknown ingredients throughout the night, washing the following morning (or maybe just a dip in the pool?) and repeat. It seemed like heaven but everything changes with time. Fast forward to the present day. I discovered fake tan so I’m no longer see through. 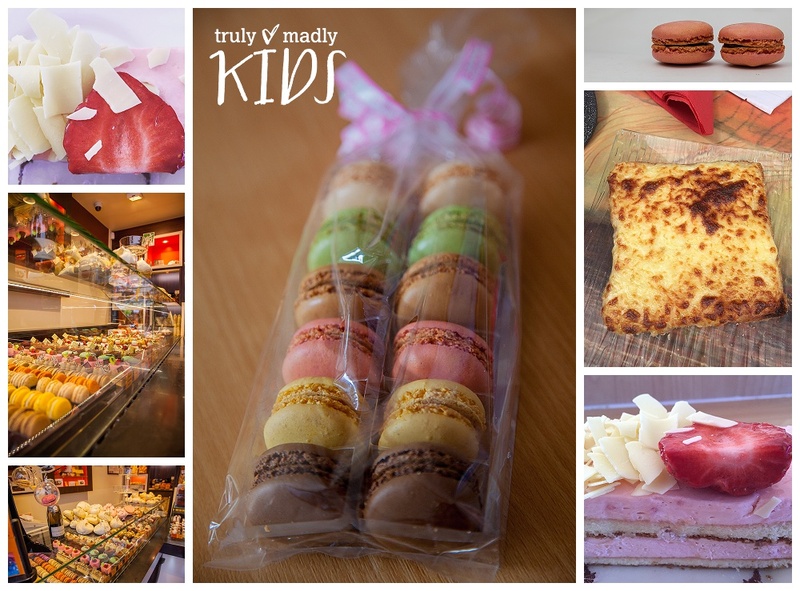 I have two daughters 10 & 6 who share my sense of adventure and a wonderfully supportive partner who just so happens to share my love of travel and food. I am writing this blogpost in the hope that I shall be considered as a #MarkWarnerMum, valiantly putting myself forward to be an Ambassador for Mark Warner Holidays 2016. We, as bloggers, are in a privileged position that our opinion matters and we are valued for our genuine feedback. Embuditdos – A platter of cured meats. Crema Catalana – A bit similar to Creme Brulee – made with egg yolks, sugar & cinnamon. Suquet de Peix – Essentially a seafood stew made with the catch of the day and mixed with potatoes & garlic. Estrella Damm Brewery Tour – It’s all about the beer. Cava tastings – So many to choose from and not enough time! La Boqueria – This one of Europe’s largest and most famous food market. So that’s February taken care of, next comes March and a trip to Madrid on the hunt for the perfect Cocido Madrileno, a perfect winter stew made with Pork, Chorizo, Chickpeas and vegetables. Then a little break in the travelling until we head to the South Of France with Canvas Holidays in July. Fertile soils make for the best tasting fruits and the, oh so scrumptious, desserts that the French introduced the world to. 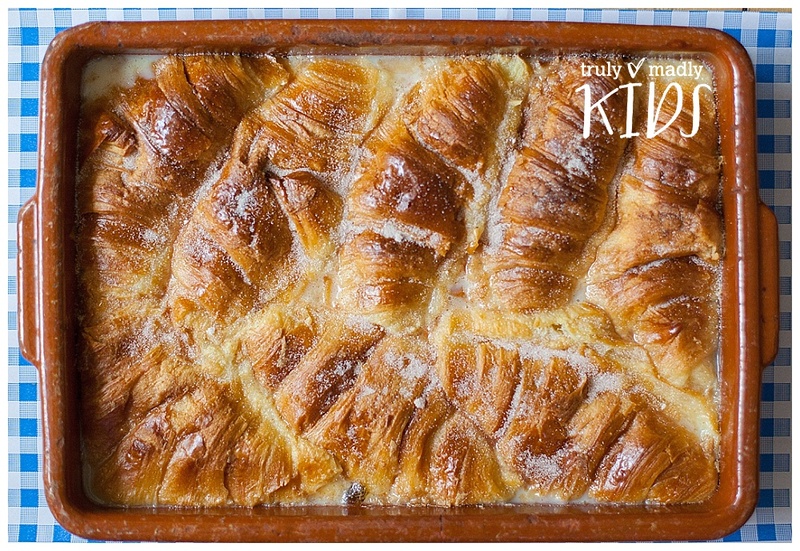 Tarte au Citron will be in front of us within a couple of hours of landing and I’m pretty sure that Croissants will feature strongly in our morning routine. When we’ve returned from our many adventures our holiday isn’t just a distant memory. Of course we can’t bring the ambience or the weather home with us but, more often than not, we bring ingredients back with us, attempting to recreate the foods in which we indulged, proving to the children that there is more to life than chicken nuggets. Not many kids would trade a Happy Meal for Moules Frites but I’m pleased to say that mine would. Variety is, absolutely, the spice of life. The children love to experiment with new tastes, don’t get me wrong though, many times they’ve curled lips and pushed things around the plate with a look of complete horror but they do try it and for me that’s half the battle. Then, of course, I photograph and blog for all of our lovely readers to try for themselves. 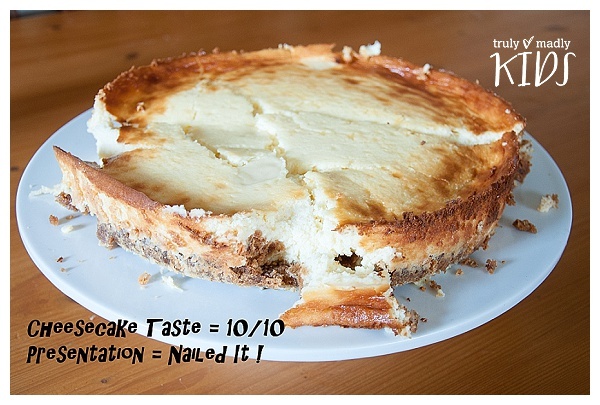 Our fails are legendary, just check out my New York Cheesecake recipe to see why. People STILL talk to me about it! So, here’s all of our fingers and toes crossed that Mark Warner will choose one of us from the Truly Madly gang to entertain, inform and inspire for the next year.